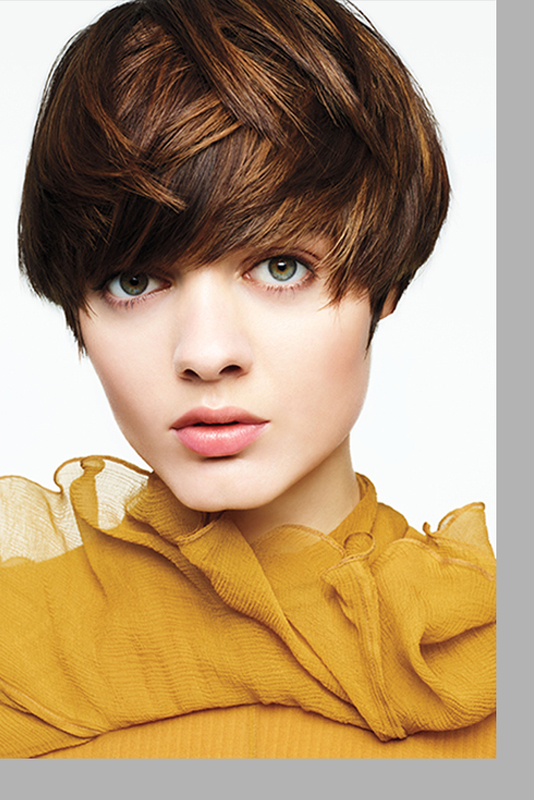 Refresh your look and try something new with Gordon Salon today! Click here to learn more about the designers and their inspirations. 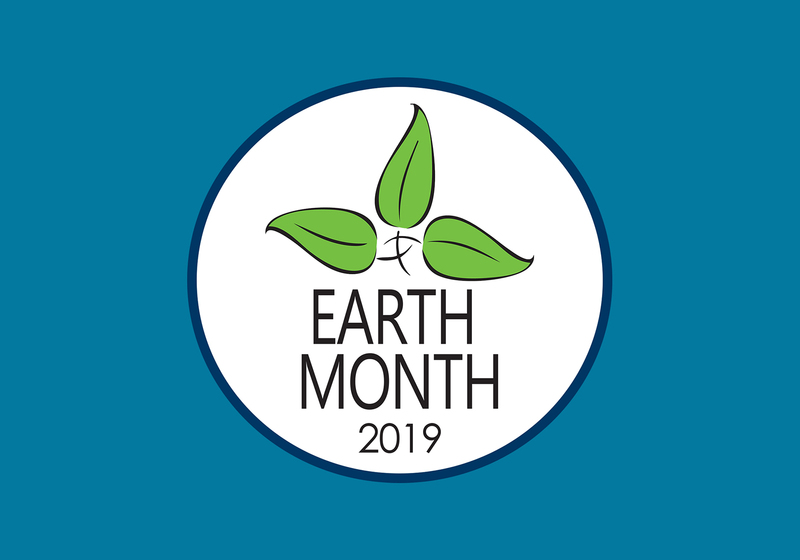 Click here for more information on all the Earth Month 2019 events. Buy an e-gift card today to pamper that special someone in your life!